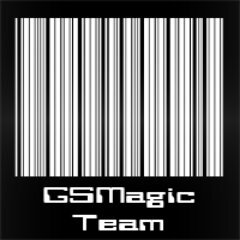 As of June 9, 2016 GSMagic Team has been confirmed to be fake. As excited as I am about an iOS 9.2+ jailbreak, there have been many "jailbreak developers" that have been outed as liers, such as enMTW, Taoyi, Yalu9.2/WaveBr3ak, Josh, Star and many, many more. As it has been almost 10 months since the last public jailbreak on signed firmware, anticipation and gullibility has grown exponentially as impatience brews. Today, the GSMagic Team released a message about their "jailbreak", although whether it is legitimate or not is questionable. The greek team GSMagic that works on a public Jailbreak tool for iOS 9.3.3 asked us (the website mods) to publicize the following message from them! 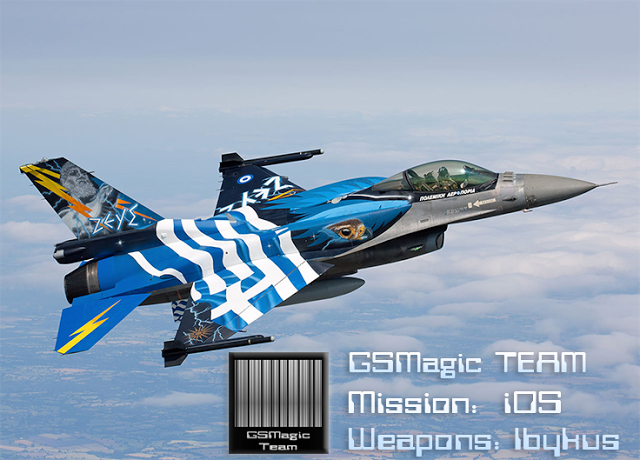 Message from GSMagic: Because we don't want people to be tortured on whether the Jailbreak will be released or not, we set as Friday 10th of June 2016 the deadline for the release of our tool. If we cannot do it until then, our project called Ibycus just as GSMagic will be postponed for life. We kindly ask you to do not worry about what will follow and live your life happily. The only thing we want to do is to give you this tool! We will not publicize this bug and we will not give it to any exploiter or any Security firm ever. The People need actions not theories. Is tired from all this scene as we are. GSMagic as soon as will succeed to create a stable tool will release it right away without saying to wait for another possible ios update! We believe that the people should be free to update or stay to whichever version they want to, that's why we try to make the Jailbreak compatible with every existing version of iOS. GSMagic was created in 2000 and from the start till this day its members are loyal and have not participated in any other team whatsoever. Right now the members of the team are 5! Regarding Argonautis blog: GSMagic loves argonautis blogspot cause it was and will always be their place to hang around. There was no personal contact between GSMagic and Argonautis blogspot. The creator of Argonautis(Giwrgos) along with the mods of the blog do not have any consequence for our actions! Only we have!! Because the statement above is confusing, I will explain it the best that I can. Summary: GSMagic Team and their jailbreak project, named Ibycus, will have a release deadline of June 10, 2016. If they do not meet their end date with a 100% functional product, the project will be abandoned. They will not sell their exploit to a security firm and believe the people deserve a public jailbreak. The team was created in 2000 and has 5 members, and they are tired of working on a jailbreak. Although this could be a legitimate jailbreaking team, there has yet to be any solid evidence. Always be skeptical and most likely a jailbreak will be released by a team like TaiG or Pangu suddenly without all of the promotion and questionability. Let's hope by June 10th we will see a jailbreak for iOS 9.2 - 9.3.2 and possibly future versions. WWDC 2016 is right around the corner on June 13th, so when iOS 10 takes priority over iOS 9, jailbreaks will not be patched as easily.